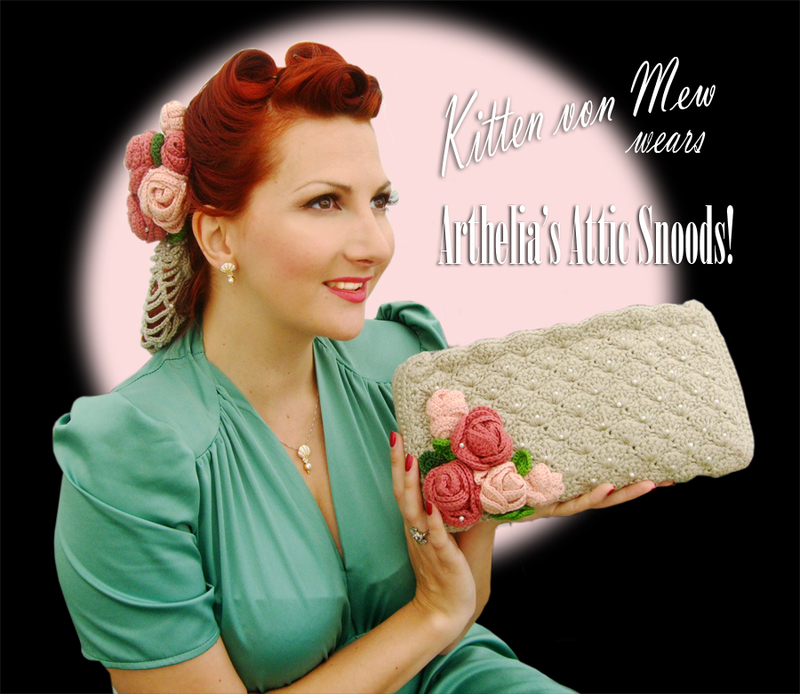 Kitten von Mew 2013 Calendar is now FOR SALE! Posted in Uncategorized and tagged 2013 calendar, kitten von mew calendar, kitty mew, locomotive calendar, pinup calendar, pinup gifts, retro calendar, train calendar, vintage calendar. Bookmark the permalink. I had a lovely email from someone yesterday saying how much they enjoyed the old fashioned advert in my previous post, so I thought I would share another I created for a repro vintage shoe company! I took inspiration from a few shoe and dieting adverts in my 1940’s magazines to come up with the above! The photo was taken just after performing at Wartime in the Vale last weekend. More about Johnson’s Shoes can be found here. The 1940’s styles they do are gorgeous and they also do men’s wing tips as well as women’s platforms and wedges! Posted in Fashion and Shopping and tagged 1940's fashion, 1940's pumps, 1940's shoes, 1940s platform, 40s fashion, 40s platforms, 40s pumps, 40s shoes, burlesque, johnsons originals, johnsons shoes, kitten von mew, kitty mew, retro shoes, shoes, vintage girls, vintage pinup, vintage shoes. Bookmark the permalink. Hair snoods are the perfect head wear for vintage events, bad hair days and when you are pin curling your hair! Most are available in the Medieval and Civil War styles,which were popular in WWII thanks to the Gone with the Wind and Robin Hood movies. Crocheted hair nets became popular for factory workers, especially those who fashioned Veronica Lake’s flowing tresses, only to end up with them caught in a machine. Snood stopped such awful accidents from occurring and became a fashionable and useful item for war work and beyond. There are still a lot of people who recreate these hair snoods today, but not many who also focus on the more unique styles! Naomi at Arthelia’s Attic on Etsy makes her snoods from original patterns and can even custom make them with crocheted flowers or a matching purse! Check our her beautiful designs and treat yourself to something a little different but 100 times more stunning than a standard knitted snood. Check our her swell online store! Posted in Fashion and Shopping and tagged 1940's fashion, 1940s snoods, 40s snoods, arthelias attic, crocheted snoods, head snoods, kitten von mew, kitty mew, knitted snoods, vintage fashion, vintage girls, vintage pinup, vintage snoods, ww2 fashion, ww2 snoods, WWII fashion, wwii snoods. Bookmark the permalink. Our 1940’s Wedding Blog Page is Up! You can see just a snippet of our amazing wedding HERE with photos from Candee Photography! Awaiting many more pictures from other photographers to add too! Posted in Events and Performances, Wedding Plans! and tagged 1930's wedding gown, 1940's wedding, 40's wedding, candee photography, dotcomgiftshop, kitten von mew, richard von mew, vintage wedding, wedding blog, weddings, ww2 wedding, WWII wedding. Bookmark the permalink.